Pak Mail is conveniently located at the corner of Garden of the Gods Road and Centennial Boulevard (two doors north of Safeway, formerly Albertsons). Mailing a package or shipping furniture, we pack, ship, crate, freight... and more! Estate packing and shipping from Colorado Springs - furniture, china and crystal, computers, artwork, antiques. 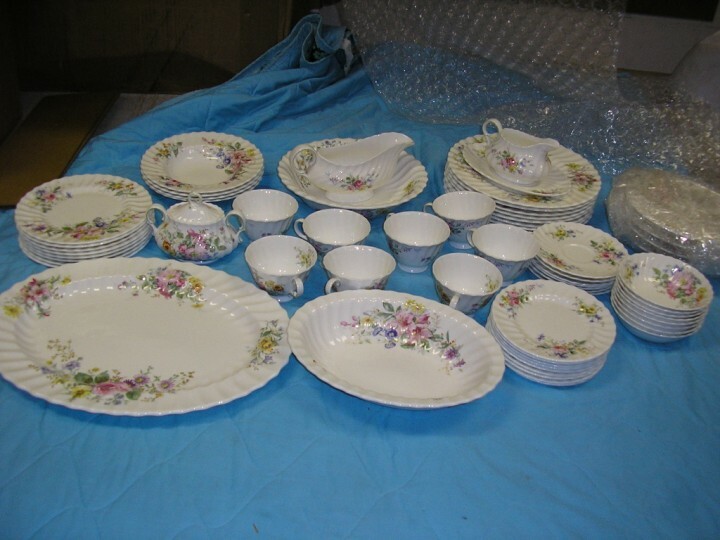 Auction packing and shipping for items big or small, delicate or non-fragile, new or antique. Freight shipping and small moves with well known contracted carriers. Custom packaging, palletizing, and crating for LTL truck, air freight, and ocean freight shipping. Document and small package shipping with all major carriers - UPS, FedEx, DHL, US Postal Service - ground, overnight, international, or APO/FPO. Wine can be shipped from our Pak Mail location. Private mailbox rental with safe and convenient 24-hour-access.